A new vaccine strategy could offer protection to millions of chickens threatened by a serious respiratory disease. 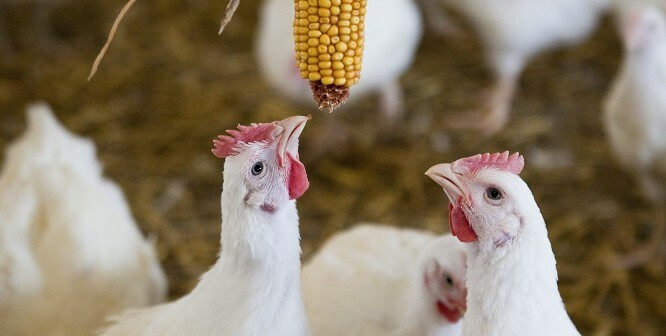 Infectious bronchitis virus is highly contagious and responsible for major economic losses to the poultry industry worldwide. 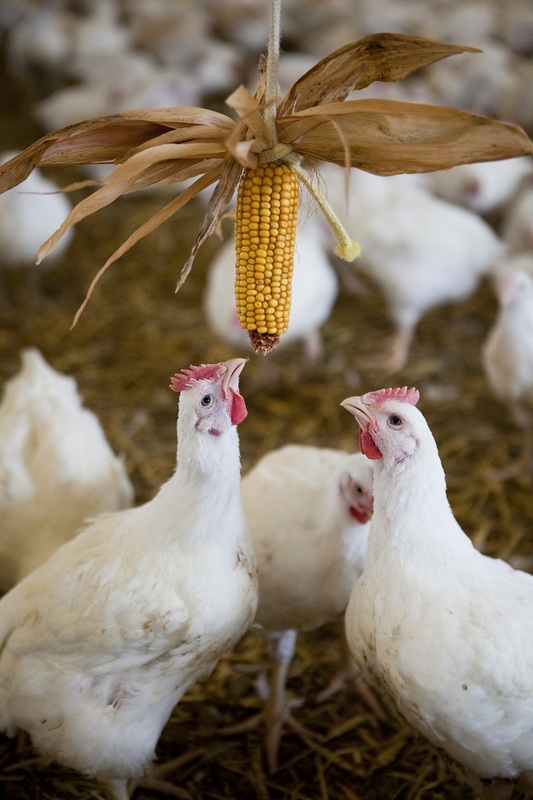 Infected chickens experience weight loss, decreased egg production and impaired egg quality. They are also left vulnerable to other diseases. Current vaccines protect against some strains of the virus, but not others. Experts say these failures are possibly linked to differences in the spike protein – the protein which enables the virus to attach to and enter cells – between strains of the virus. Research is needed to develop new vaccines that protect against multiple strains of infectious bronchitis. Researchers at The Roslin Institute and the Pirbright Institute tested a new approach using a specialist type of vaccine – known as recombinant virus vaccines. These vaccines use harmless or weak versions of a virus or bacteria to introduce microbes into cells in the body. In this instance, experts used recombinant viruses with different spike proteins as vaccines to build two versions of a harmless virus. Results show the vaccine offered partial protection against infectious bronchitis virus, but further research is needed to develop a more robust vaccine. Researchers say these recombinant vaccines have potential to be more cost effective and respond to emerging new virus strains. The next step will be to make a vaccine that remains harmless but induces a stronger immune response. The research is published in the “Journal of Virology”. “There is a real need to develop new vaccines against infectious bronchitis that protect against multiple strains and offer rapid responses. We are trying to make a vaccine that offers broad protection, but further research is needed to develop a more robust vaccine,” said Professor Lonneke Vervelde of The Roslin Institute. “Our research hopes to develop more cost effective and efficient commercial vaccines that are capable of protecting chickens against this serious disease,” said Dr Erica Bickerton of the Pirbright Institute.